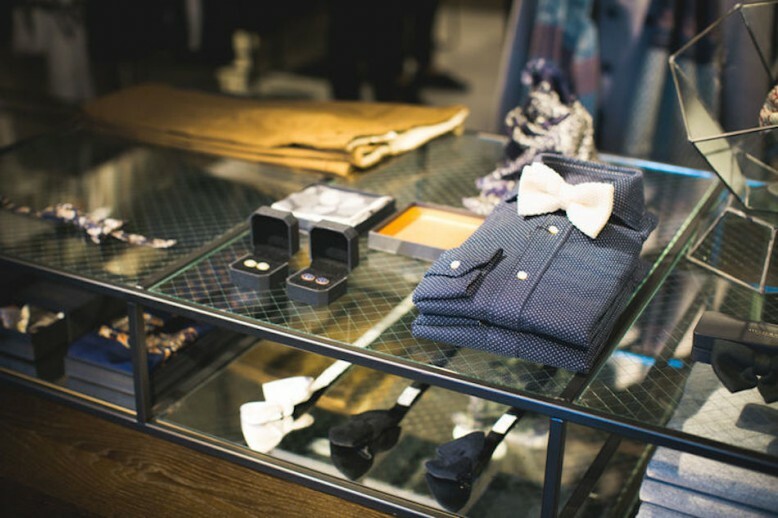 Amsterdam-based brand Scotch & Soda opened its first store last week, on Heiligeweg, in the heart of the Dutch Capital. With the store, which will stock the tailored line Atelier Scotch, the house is expanding its horizons. Focused on contemporary yet decorative formal dressing, Atelier Scotch is a stylish collection defined by bold combinations, luxury, and a love for details. Scotch & Soda is led by an international team of professionals that warmly welcomed Schön! at the opening. The spectacular opening saw local and international press, as well as devotees of the brand, discover the refined and subtle interior of the new store. Presenting clothes bursting with unique mixtures of structures, styles and colours, that still stay subtle and elegant, it showed that this is a name to remember. Atelier Scotch has a serious tone to it, yet combines materials and fits that haven’t been seen before, resulting in a varied, distinctive and non-pretentious line. The team behind the collection was inspired by the world’s style capitals and launched a strong collection that plays with contradictions, but keeps it classy. 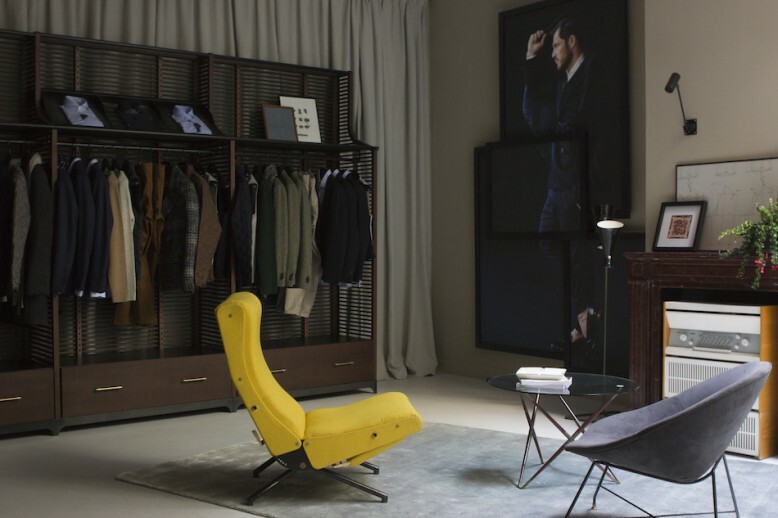 It launched at Pitti Uomo in Florence in January 2014, targeted at the gentleman who is “cool, not stiff; comfortable, but dressed up.” By boldly positioning itself in the fashion world this autumn through its signature collection and a fresh new store, Scotch & Soda is paving its way to a bright, promising future. Head to Heiligeweg 45, Amsterdam, to discover the new Scotch & Soda store.Discover the Atelier Scotch collection here.